Home Heavy Vehicles As a Fleet Manager, do you understand the new CoR laws? MiX Telematics, a leading global provider of fleet and mobile asset management solutions, have released a new survey to gauge fleet manager and driver knowledge on Chain of Responsibility (CoR) and Electronic Work Diaries (EWD). On 1 October 2018, amendments to the existing CoR laws came into effect. These laws specifically refer to those that apply under the Heavy Vehicle National Law (HVNL) in Queensland, New South Wales, Australian Capital Territory, Victoria, Tasmania and South Australia, and state-specific laws in Western Australia. MiX wanted to understand whether Australian Fleet Managers and drivers up to date on these changes. The MiX Telematics survey has unveiled some startling statistics on Fleet Managers’ and drivers’ levels of education and concern about maintaining optimal safety standards, and their willingness to embrace change and new technologies. Not all Australian Fleet Managers and drivers are properly educated on the latest CoR and EWD information, and therefore may not be well-equipped with maximising fleet safety. The wider transport industry is slow and lack the awareness around adopting new technologies, and is hesitant to jump onto the bandwagon unless mandatory. This is evident when it comes to EWDs. Almost half of respondents recorded they will not look to adopt EWDs when they are introduced on a voluntary basis, but will wait until it becomes a compulsory requirement. Employees are not confident in the safety standards set by employers or lack education around fleet safety. 41 per cent of respondents reported they believed their companies only moderately invested in safety-related technologies. “Today, 20 per cent of fatal crashes in Australia are a result of driver fatigue. Management of driver fatigue is paramount in the fleet industry. Those in the CoR have a legal obligation to ensure that all reasonable and practical steps have been taken to prevent driver fatigue. The first step is digitising driving hours with an electronic hours of service tool to provide a proactive view of driving versus rest hours. Then there are commercially available technologies to detect fatigue in the cab, providing the ability to rest a fatigued driver before a crash occurs. Additionally, task management apps can be used to ensure that drivers can provide self declarations for fitness to drive and capture these records for CoR compliance purposes,” said Brodie von Berg, Managing Director Middle East and Australasia, MiX Telematics. Identify, assess, evaluate, and monitor risk. Manage compliance using fatigue, speed, dimension, loading, mass and other vehicle standards. Demonstrate where all reasonably practicable steps have been taken to meet compliance requirements. Document and record actions taken to manage safety. 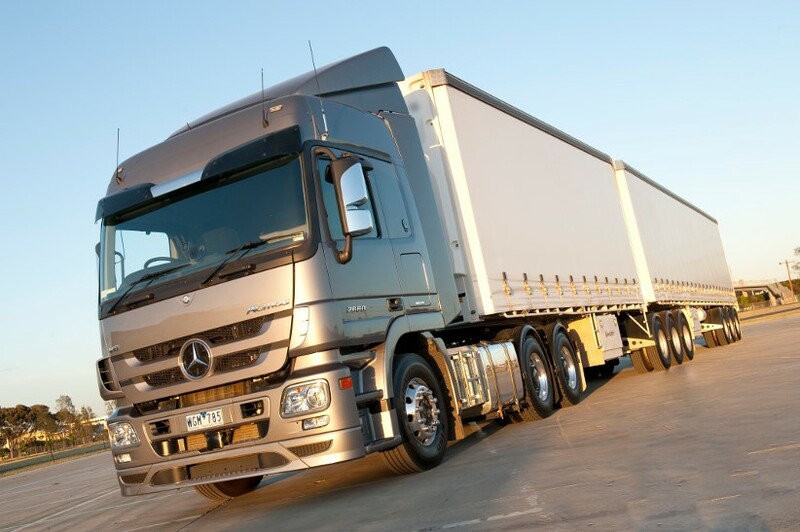 Learn more about the CoR changes and your obligations as a fleet management organisation here: http://explore.mixtelematics.com/au/road-transport-chain-of-responsibility.